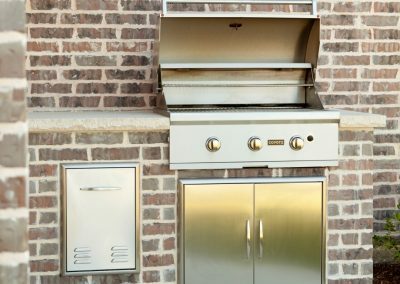 LJ’s offers expert design and installation services. 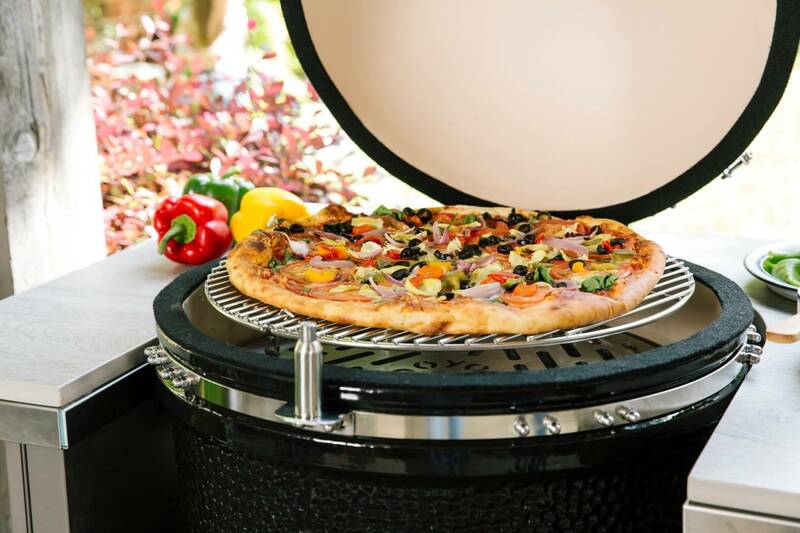 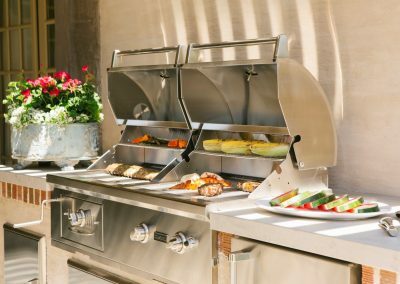 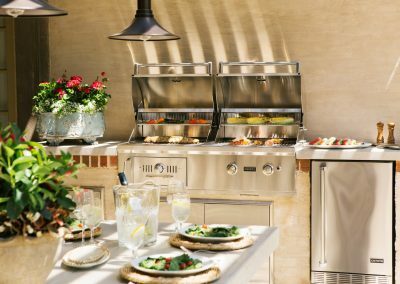 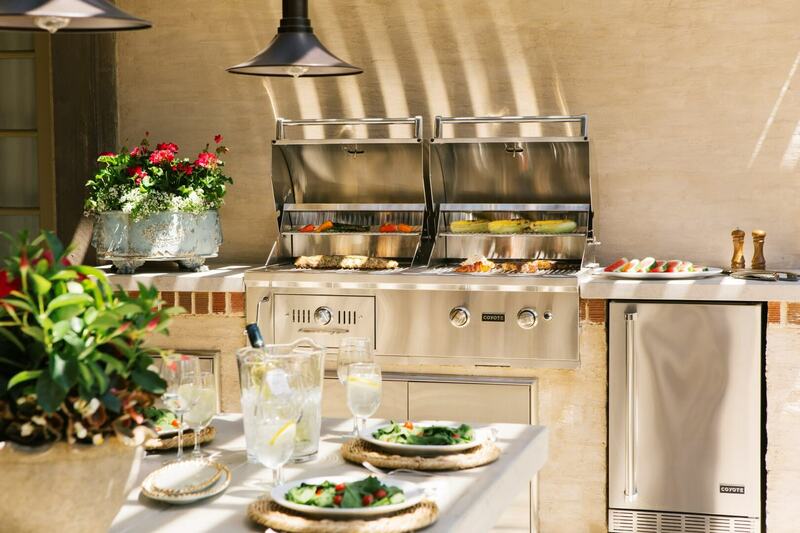 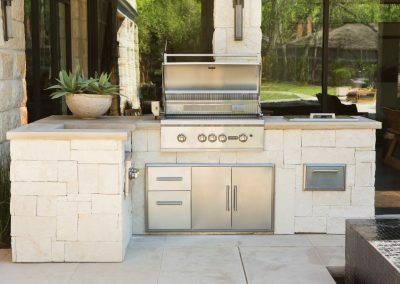 Let us help you find the best outdoor kitchen solutions that fit your needs and budget! 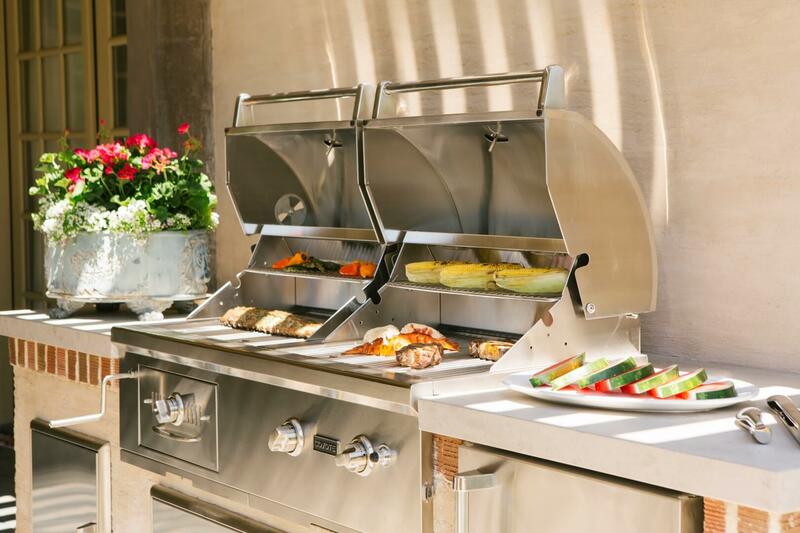 View our preferred vendor’s page for more information. 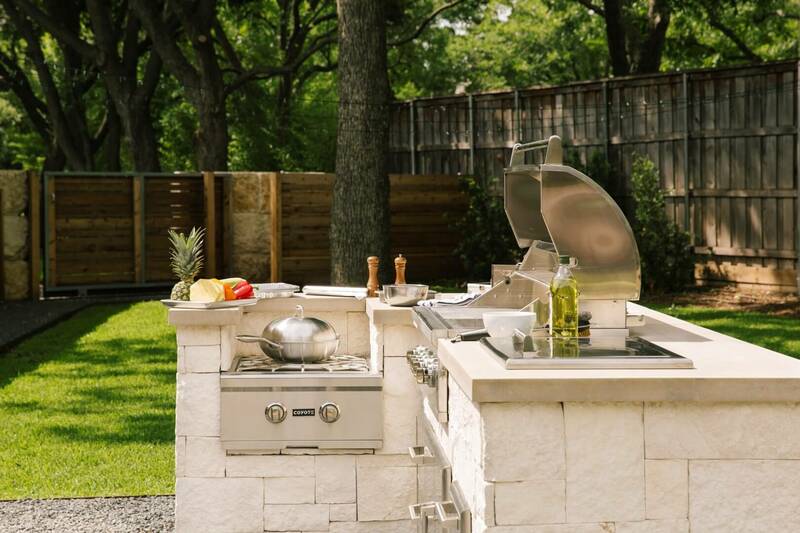 Enjoy the pleasures of a new outdoor kitchen and entertainment area in the warmth of the sun. 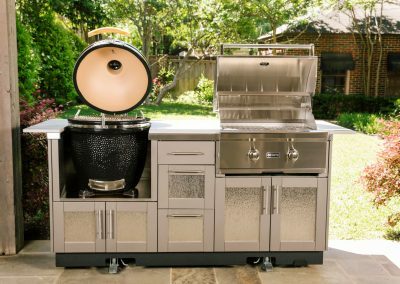 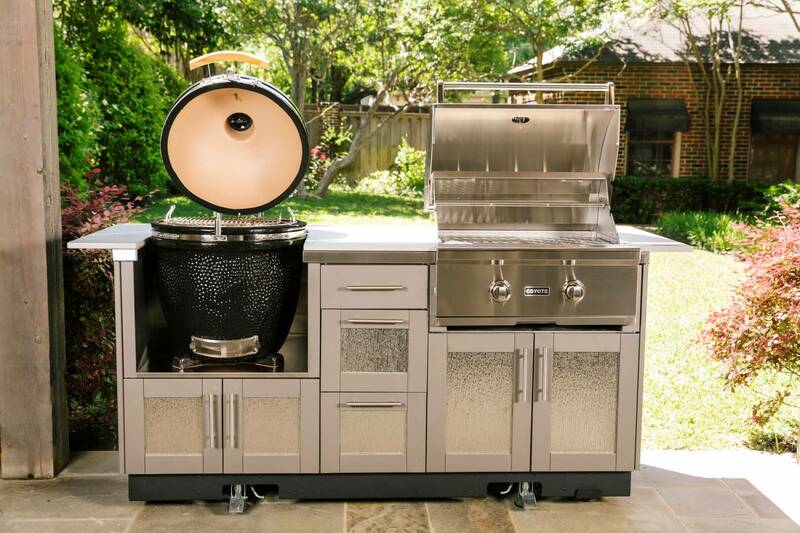 LJ’s Kitchens would love to design and install one for you that is both unique to your space and functional for an exciting addition to your barbecues, backyard gathering, and parties in the spring, summer and fall. 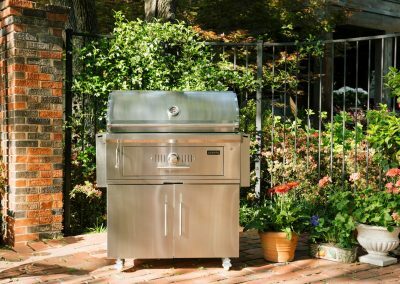 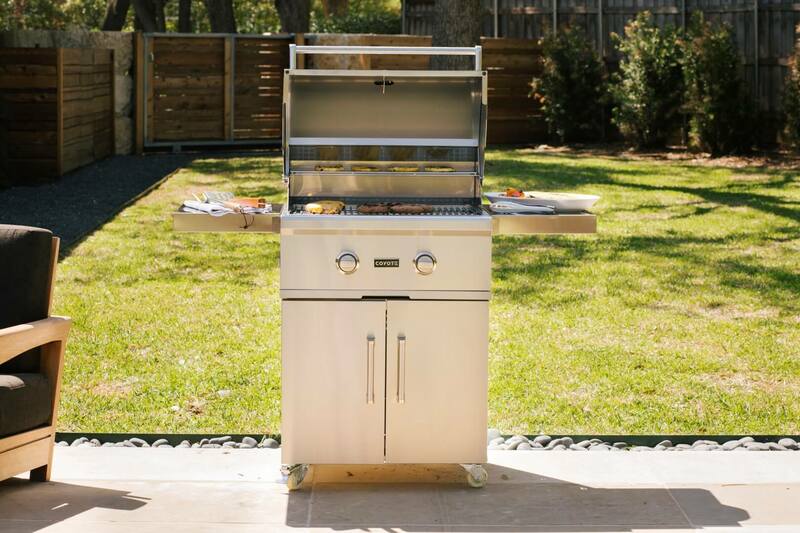 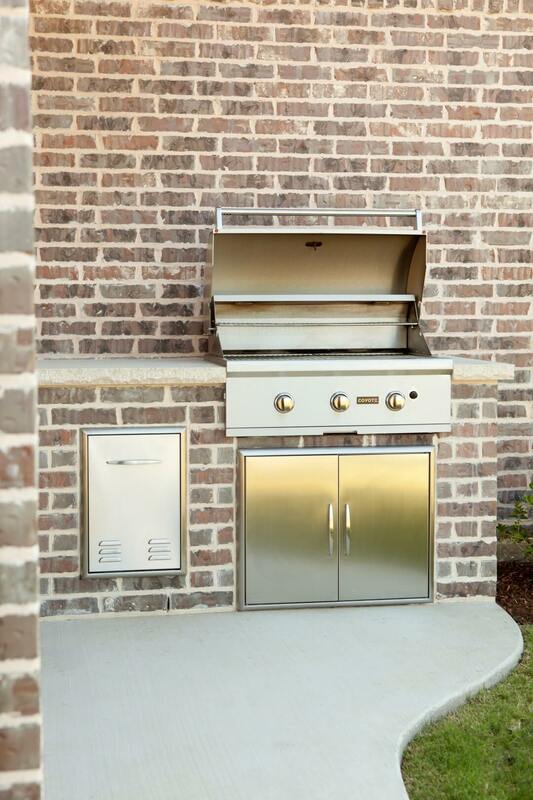 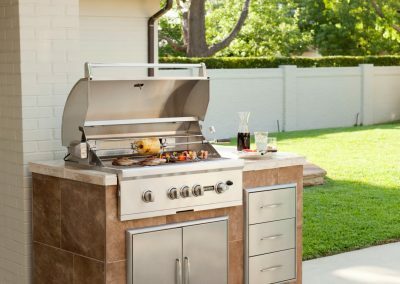 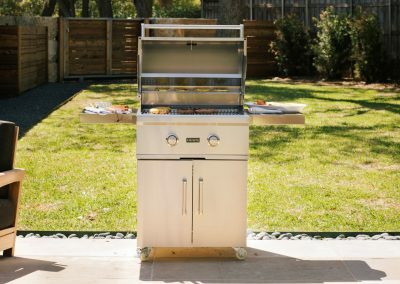 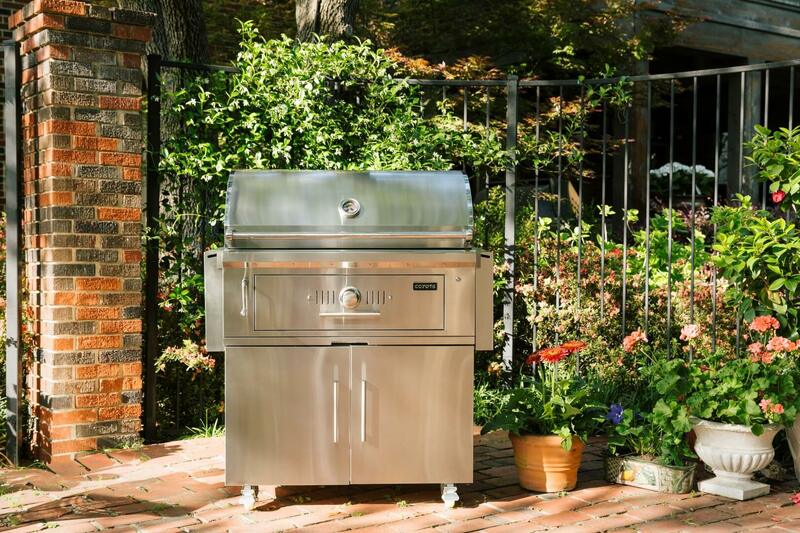 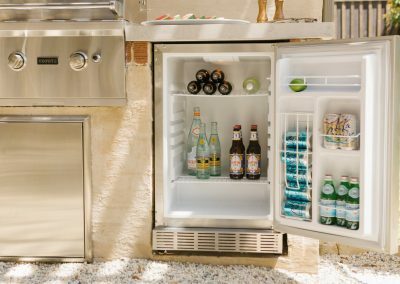 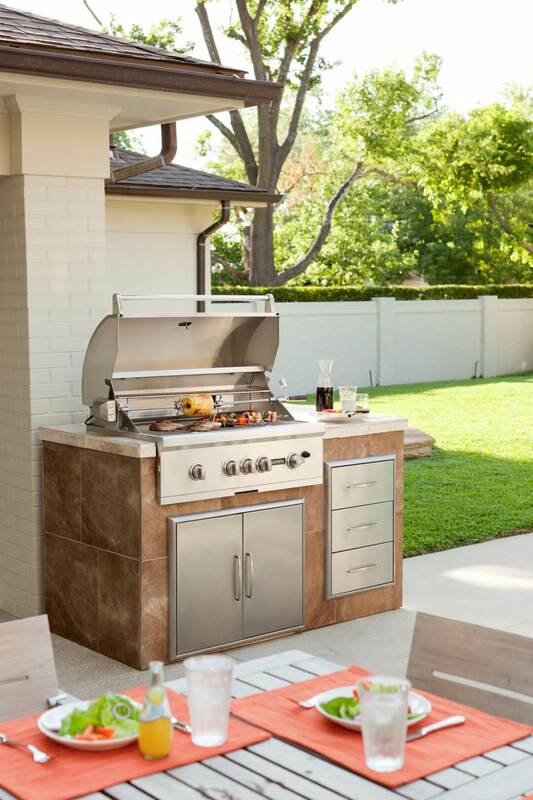 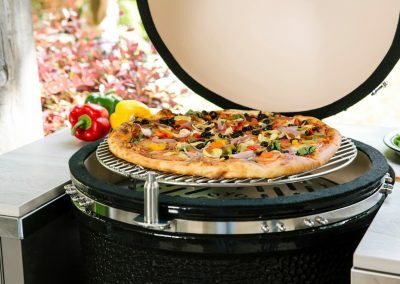 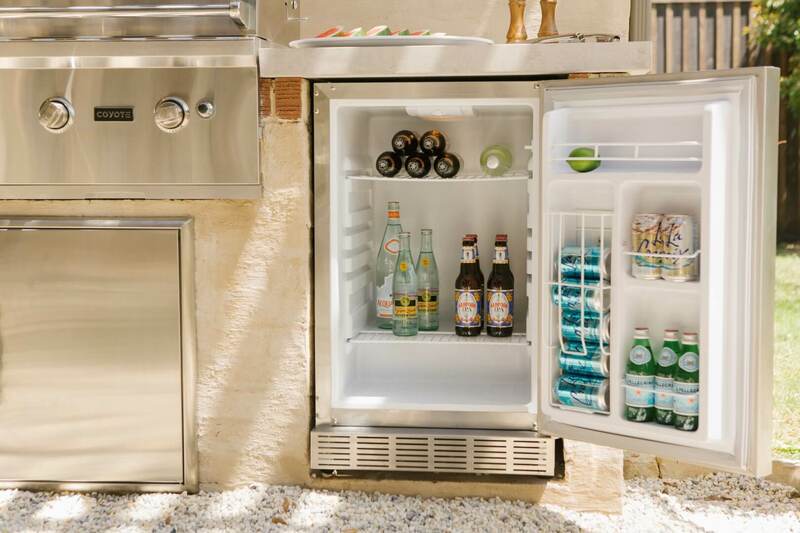 We can equip your outdoor space with a refrigerator outdoor oven and sink along with a new grill. 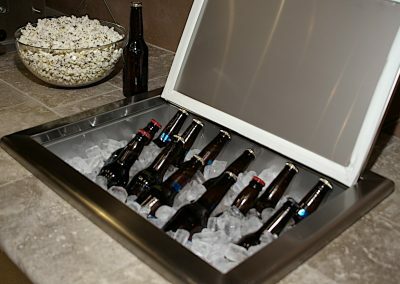 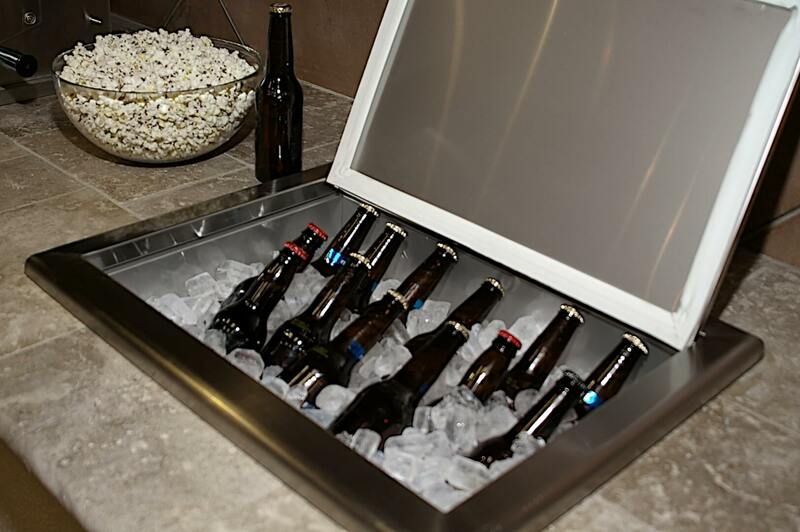 This brings all the comforts of your indoor space to the outside to enjoy with your guests. 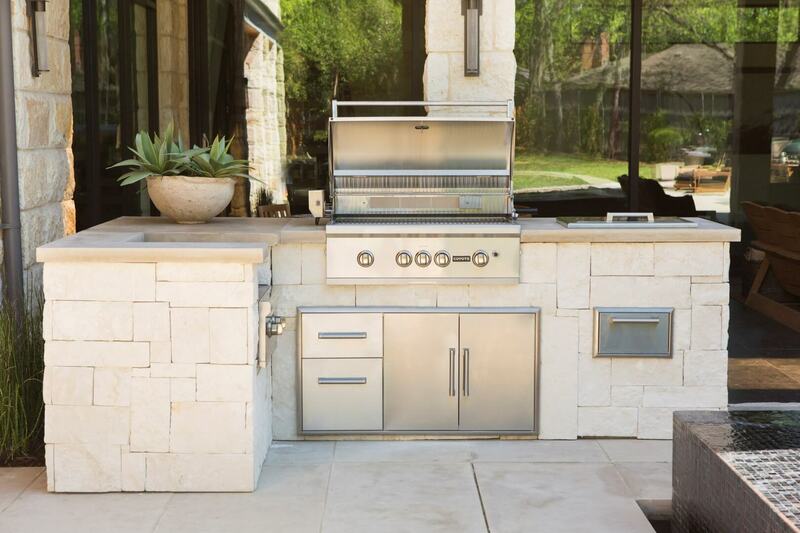 Along with great outdoor appliances offering we have outdoor weatherproof cabinets that make designing your new space a breeze. 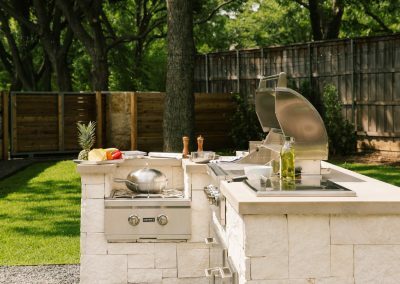 Give us a call today so one of our design professionals can set up a time to help you out with your outdoor kitchen needs.